Wedding limos ensure that you and your loved ones arrive to your wedding safely and on time. 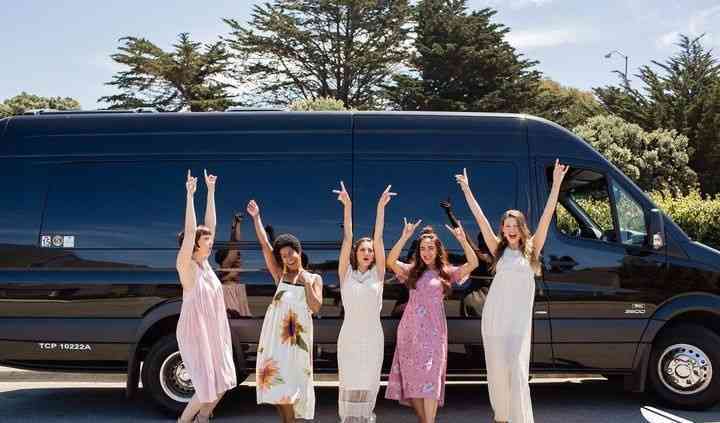 When booking your wedding limos in California, be sure to read reviews from past clients to find a company...Read more that’s professional and reputable. 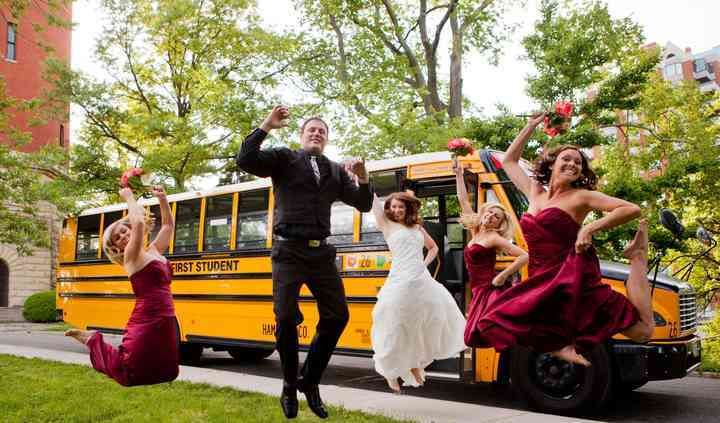 Along with your wedding limos, consider booking shuttles to help transport your guests, as well.